The fastest way to contact the ePath eBusiness Consulting team is via email. 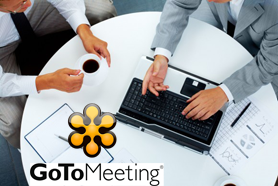 If you prefer, you can directly book a complimentary 30 minute online meeting with one of our experienced consultants. With ePath’s best practices in eCommerce analytics, we now have the insight to drive more online leads and sales.